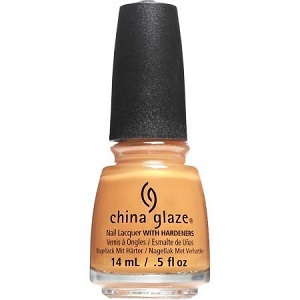 China Glaze Nail Polish, Accent Piece, 1570, .50 fl. oz. 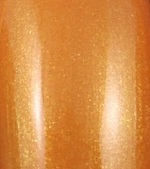 Gold-toned pumpkin orange shimmer nail color.